This month we uncover some unmissable London experiences, a whole heap of mind-blowing technology and we also take a peek at what the rest of the world is up to. Oh and if you end up facing some kind of existential crisis we even have something for that too. 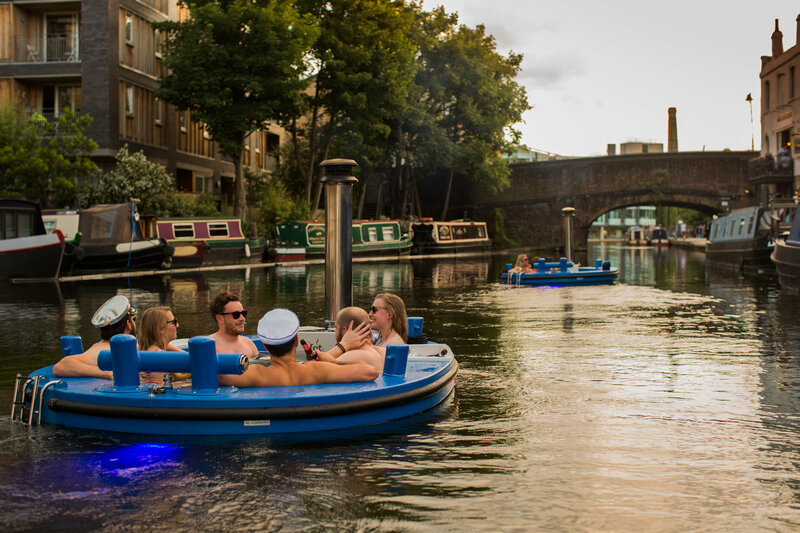 Have you always dreamt of sailing along a Central London canal in the World’s first floating hot tub… Well now you can thanks to “The HotTug”. The Dutch are an extremely influential bunch. Having penetrated the English language with terms such as “Dutch courage”, “going Dutch”, and “double Dutch”, you would be hard pushed to find another people referenced in as many colloquial terms. Then there is Dutch cheese, the infamous Dutch oven, and let’s not forget they were even the pioneers of capitalism… Now they give us this feat of nautical engineering. It is designed by Frank de Bruijn, who works on a barge in the port of Rotterdam. It is his long experience of wood stoves while living and working on his own barge that helped him to develop the wood-burning underwater stove which makes this possible. This wonderfully relaxing and fun experience lasts for 90 minutes, with 75 minutes of time in the fresh water (which is thankfully changed after every trip), and can accommodate up to 7 people. We always knew with a name like that, this was going to be a steamy experience! Chugging down a London canal in a hot tub tug-boat not your thing? You want something with a little more edge instead? Boy do we have the outing for you. 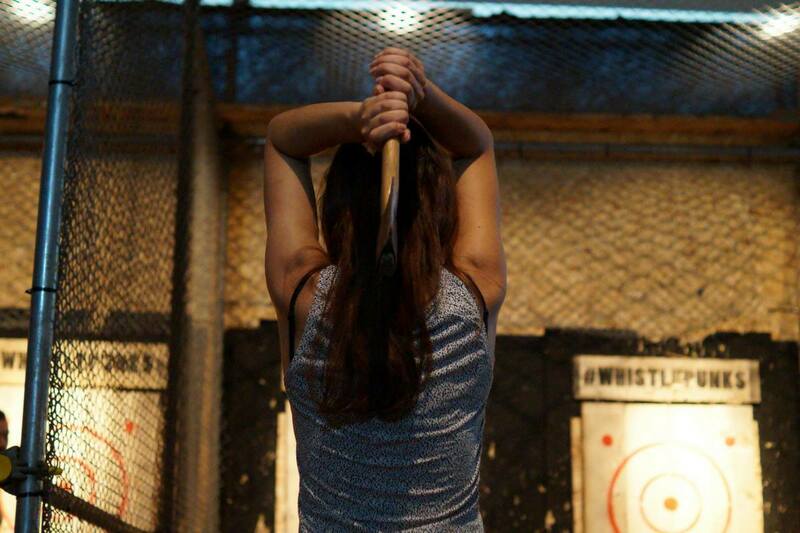 Introducing: urban axe throwing. The perfect experience for hardworking groups who need to let off some steam in a satisfying and acceptable manner, the folks at Whistle Punks will let you sling axes side by side with your peers to great music and even better atmosphere. The experienced coaches (who are possibly of viking descent) will kick off your 1.5hr axe-travaganza with a safety briefing and then move on to the throwing techniques – you’ll probably need these unless you have a dark past. Once you’ve got the hang of that, it’s onto the tournament! 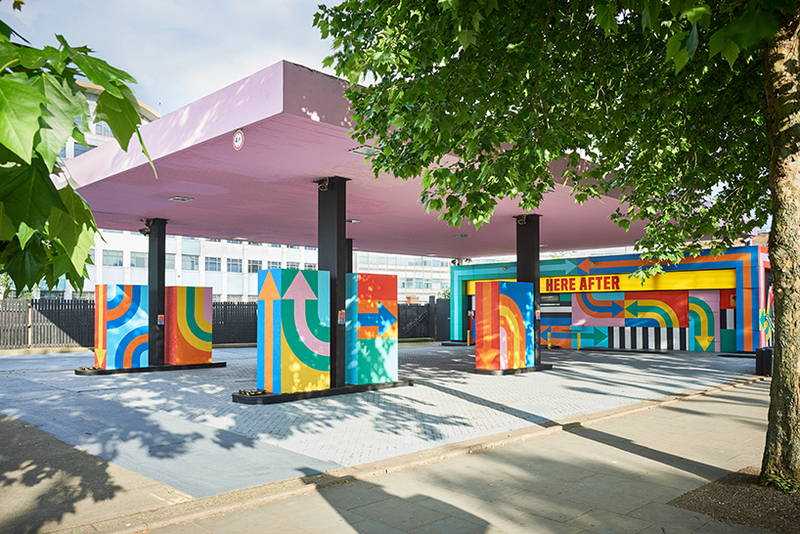 The previously unused site has been given a new lease of life through the swirling colours and marks the first stage in a regenerative scheme for the petrol station, which will soon serve as a venue for a range of pop-up events. Lets hope they still serve crisps. Did you seize the chance to unleash your inner child this summer? Strictly in the name of culture of course! 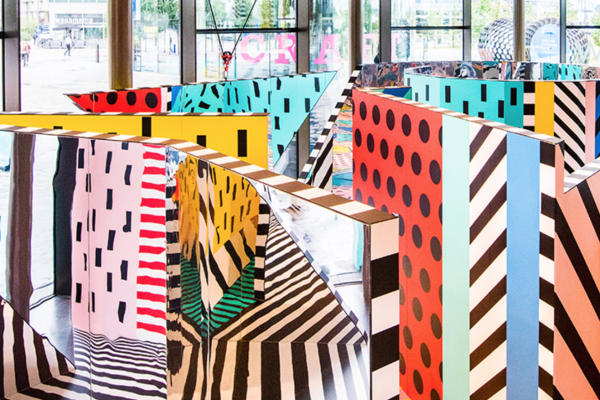 This is WALALAxPLAY, an immersive art installation in the form of an abstract maze by renowned digital print designer, Camille Walala. You may have seen examples of her work across London, most notably enhancing the buildings of Shoreditch. 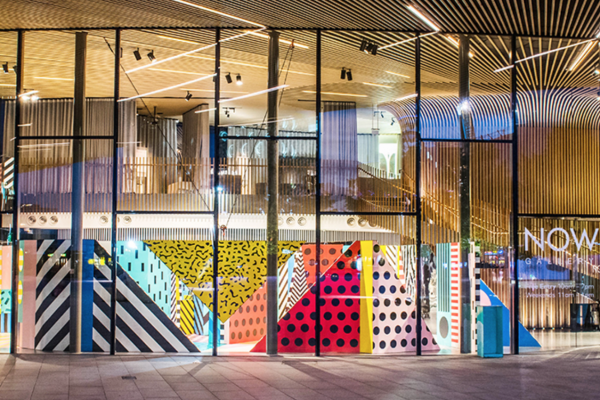 This summer NOW Gallery, Greenwich Peninsula’s platform for exciting design, fashion and art exhibitors played host to this dazzling labyrinth. 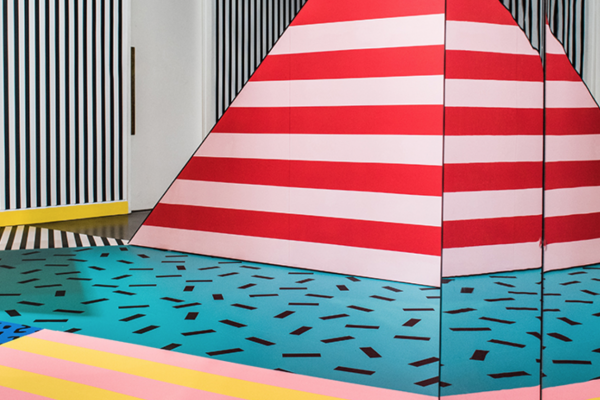 The installation explored bold colours, patterns and reflective surfaces. 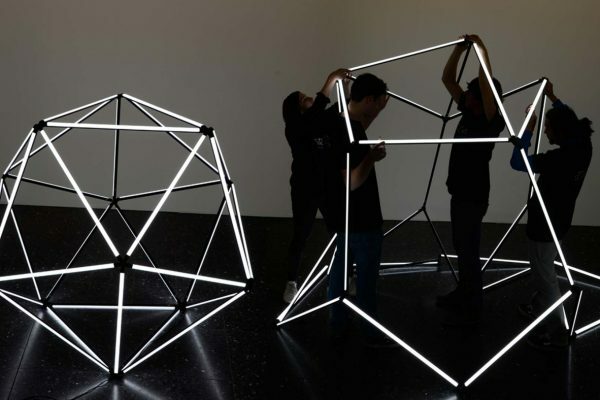 While the suspended shapes projected a feeling of lightness, the mirrored panels disorientated and reflected the space back on itself – combined with its tight spaces and dead ends, it challenged, rewarded and engaged individuals by addressing the idea of human scale. 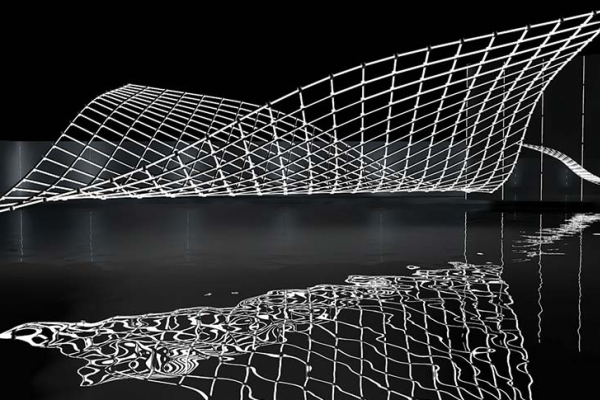 The waterways of the Greenwich Peninsula and the curve of the Thames were also represented in the ideas of flow and reflection wouldn’t you know. Augmented Reality Libations – The Future of Drinking? Just when you thought you had seen every form of fancy cocktail based theatricals… “Drinkable tech” comes along. Nope, not some form of invasive gadgetry – it’s actually a term coined for Mirage, the new AR cocktail menu at City Social. The menu works alongside a specially designed app to bring the drinks to life. Just open the app, scan your drinks mat and watch the ancient pyramids explode around your drink, complete with thunderstorm above. The animation lasts 10-15 seconds, looping when it finishes, and you can move your phone to get closer to each aspect of the scene. pretty nifty huh? The justification for of all of this? Visually enhanced flavours. Head to the top of Tower 42 and decide for yourself. If you’re flying back from Barbados and you want to spend those precious final moments on the beach before heading back to the grind, it would usually mean a sweaty dash to the airport, arriving without half of your belongings and receiving a lot of disapproving looks from the more punctual passengers… until now. 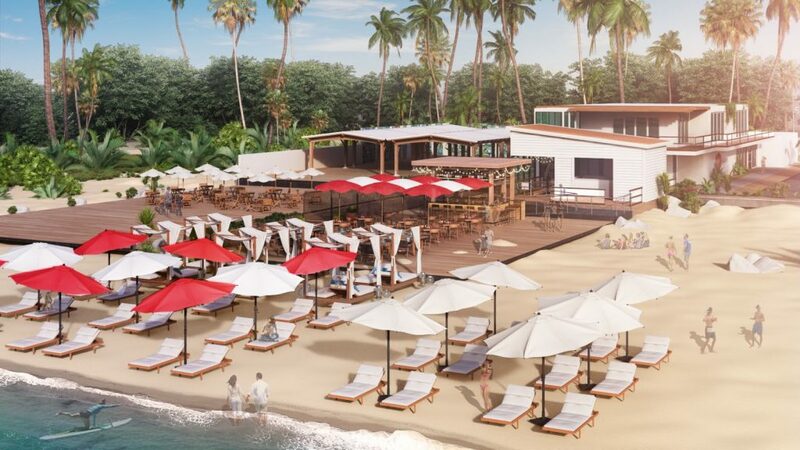 Introducing the world’s first Departure Beach by Virgin Holidays! That’s right folks, your good pals at Clive have another world first for you. Indulge in food, drinks, tea and coffee – all the benefits of a Virgin Holidays lounge – but on a beach in Barbados. Amazing! With on-site bag drop, transfers, wifi, showers and an air-conditioned lounge, they have taken care of everything. Virgin will even pick you up from your hotel and you can check in on the beach! Twentytwo, or 22 Bishopsgate, is not only going to tower above the Gherkin and the Leadenhall building, but it is also revolutionising the modern workspace. How you ask? 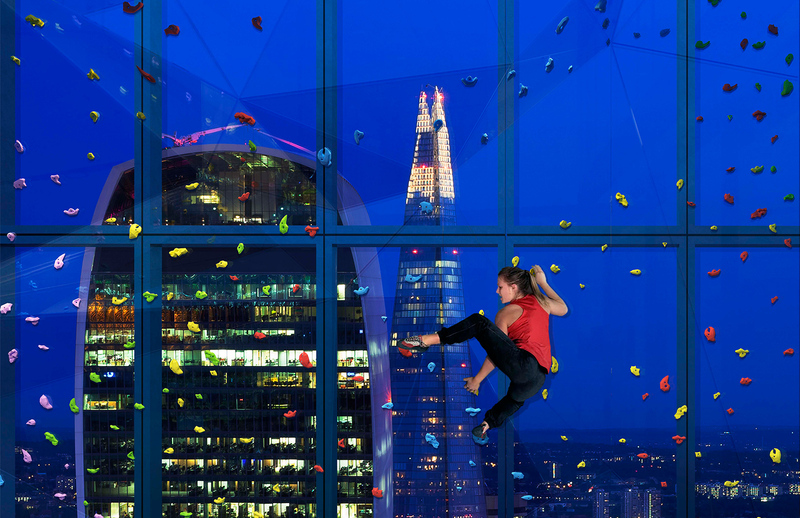 Well because it will also feature the city’s first ever climbing window. The designers, PLP Architecture, inspired by the major cultural and technological changes in professional’s lives, created the concept by imagining the perfect workplace. Climbing holds will be installed directly to the inner face of the skyscraper’s exterior window, situated 125 metres from the ground. Whilst admiring stunning views of the city, it’s designed to increase productivity, wellness and engagement. 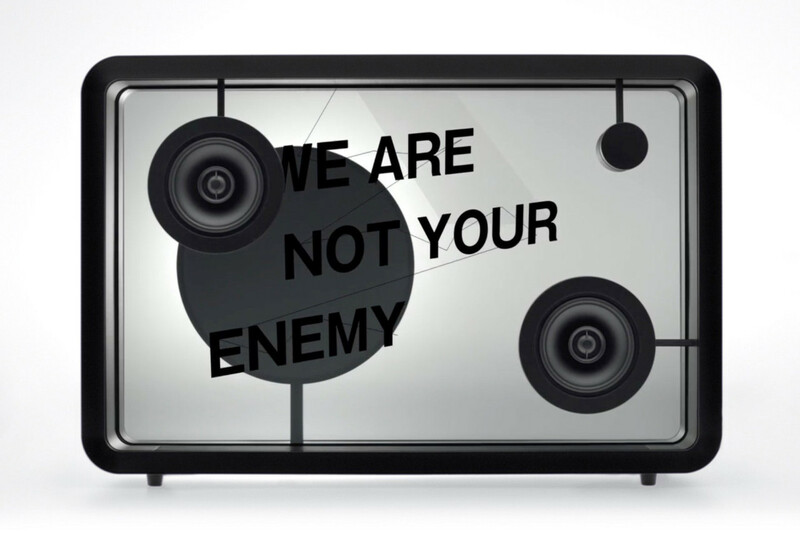 Japanese firm, Cotodama have created a speaker which displays song lyrics on a 22-inch transparent LCD screen, in time with music. Apparently, it can even analyse a song’s mood, before generating the type of animation that will be played with the lyrics. It is made up of just 2 speakers on the front of the device with a volume knob, and a circular disc on the back that holds the graphic-generating computer. But this is one of those instances where you really have to see it for yourself. The handcrafted device was actually released in Japan last year, but has only just made it onto UK shores (and at the fair price of only £3600 each!) Only 15 units are made every month though — so if you want to get your hands on one, you better have deep pockets and a fair bit of patience. 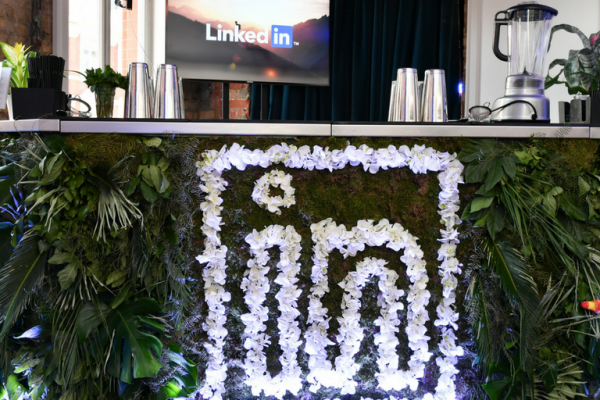 Are you one of those professional mavericks who like to do things “old school”? Perhaps you prefer to be a bit alternative and stand out from your colleagues? Maybe you’re just a bit of a technophobe… Whatever the case, this is the gadget for you! 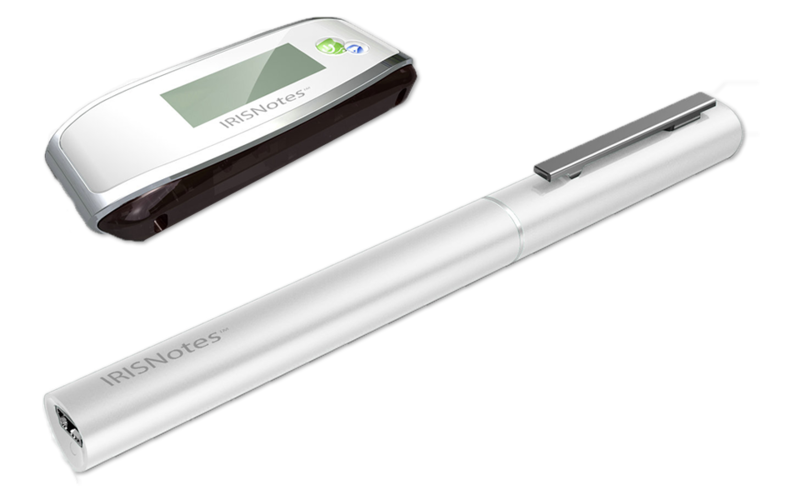 Ditch that cumbersome laptop and get to grips with the IRISNotes 3 – the smart digital pen that converts your handwritten notes to editable digital text. The simple set up uses real ink and paper to recognise 30 different languages of handwriting, as well as graphs and drawings. Then you simply export your digital notes to your favourite text editor (Word, Notepad or Outlook) which allow you to edit and share with ease. The days of you wasting time transcribing your notes onto the computer are finally over. Click here for a demonstration. Have you ever wanted more from your lighting? 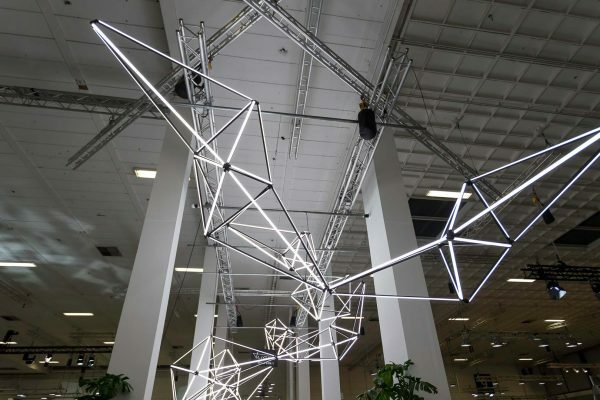 Well, LIGEOTM lighting technology enables you to create your very own custom designs by simply connecting light bars together using innovative connection “hubs”. This unique combination of design and technology not only makes installation incredibly quick and simple, but is also what makes the system highly versatile. 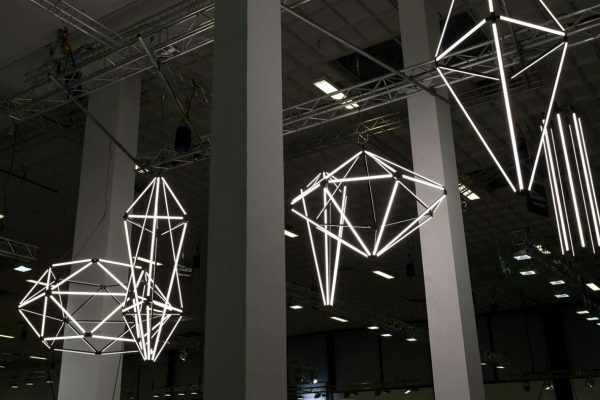 The flexibility of LIGEOTM makes it possible to construct inspiring 2D & 3D light designs, meaning there really are no limits to your creativity. You can modify or expand your installation at any time all by yourself too, so no more fretting over late electricians – hooray! Put aside your doubts, this is no prototype. This is in fact, a new era of mobility in buildings. After three years of development, ThyssenKrupp is testing the “MULTI” in a German tower and finalising the safety certification. 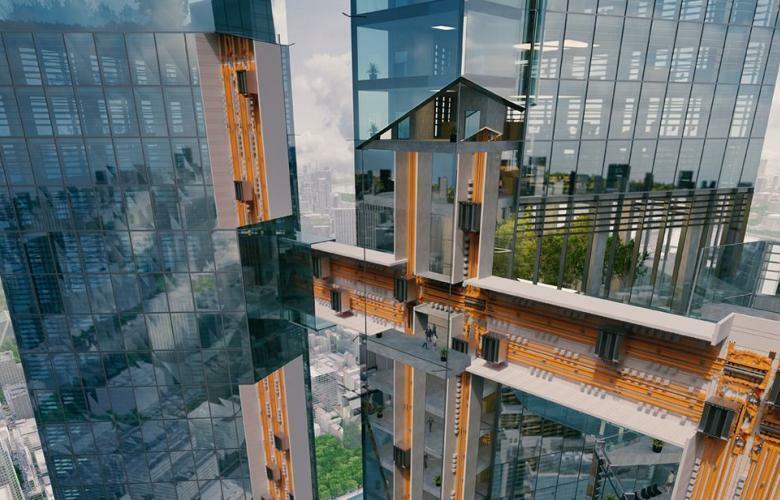 The future of lifts doesn’t just move vertically, but would you believe it? Horizontally too! MULTI has removed the cables that suspend traditional models in favor of magnetic levitation, the same technology used in high-speed trains. Cutting ties has allowed ThyssenKrupp to increase lift capacity and optimise traffic, while reducing waiting times, the system’s bulk and its footprint too. A sort of subway for lifts if you will. Click here to see the concept in action. Neurable have offered a first look at a product that is without precedent in modern tech: a brain-computer interface for virtual reality. Their revolutionary technology allows people to interact with augmented reality and virtual reality environments using only their mind. No you haven’t woken up in the year 2376… This tech is already capable of typing on virtual keyboards and controlling prosthetic limbs by analysing patterns in brain activity to determine user actions. A telekinetic society is much closer thank you think! Thanks to creator of Game of Thrones, George R.R. 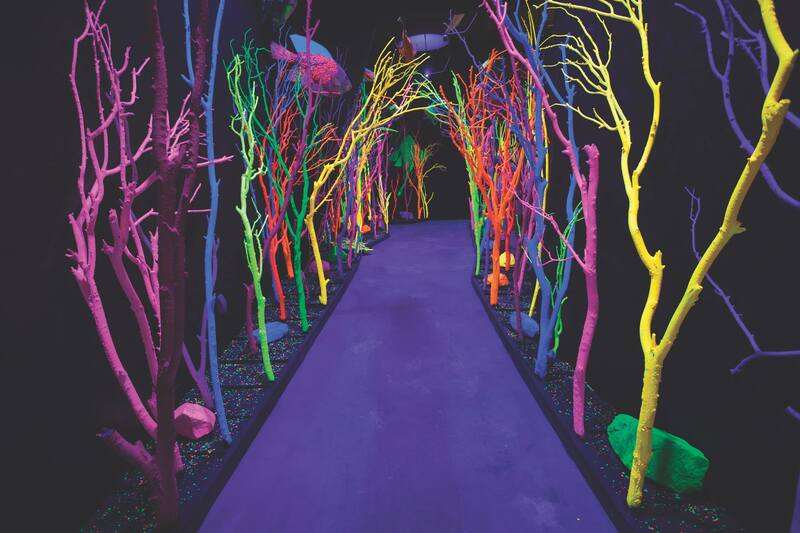 Martin purchasing a former bowling alley – artist collective Meow Wolf have turned the modest building in Santa Fe into a maze of “colourful, chaotic portals that take explorers to worlds they’ve only seen in their wildest dreams.” And boy have they! Meow Wolf’s House of Eternal Return is a unique immersive art experience which dissolves time and space through its dream-like rooms, secret passages and interactive objects. 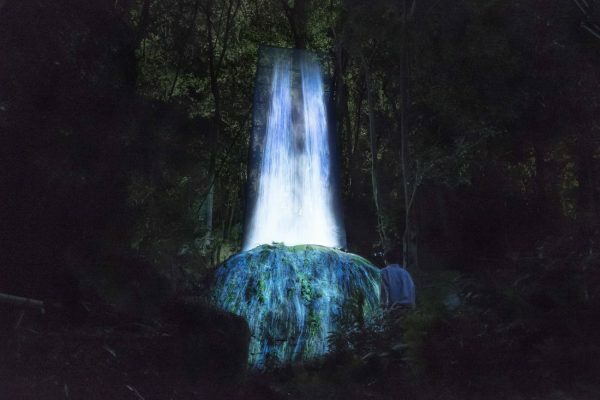 Its true story only revealed through exploration and interaction with the imaginative installations. 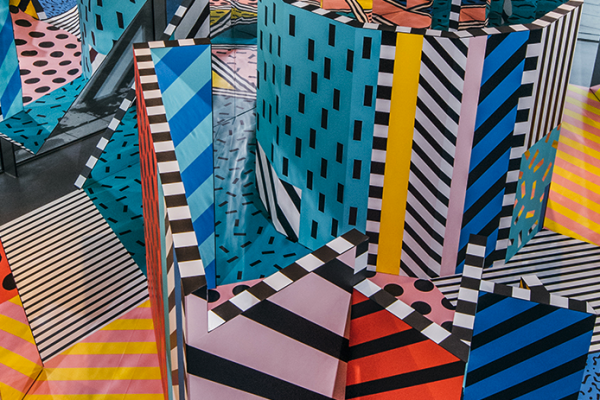 By fully enveloping individuals in the psychedelic beauty, Meow Wolf have turned their art into an abstract reality – and made all of our dreams come true. Dive down the rabbit hole and check out the video here. Last month, Coca-Cola updated their Times Square landmark billboard by unveiling the world’s first 3D robotic sign. The new six-story spectacle features 1,760 independently moving LED screens, perfectly choreographed to the content to create a multi-sensory experience for passersby. 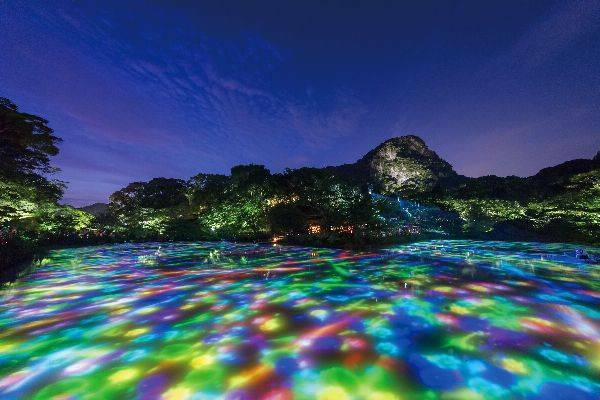 Mesmerising to say the least – and it only took Coca Cola and a whole bunch of collaborators four years to create. Seeing is believing though, so check out the video (courtesy of Loren Brinton). 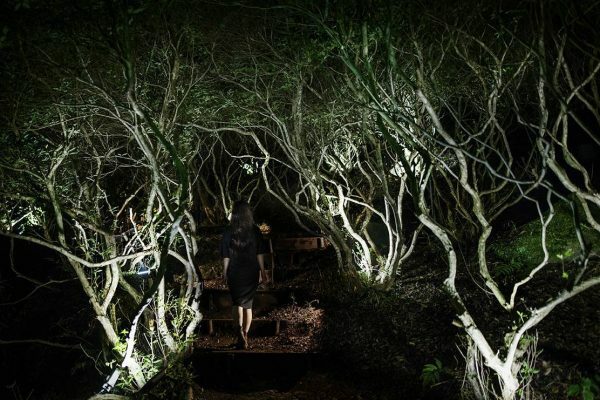 Closer to home, the Edinburgh International Festival celebrated its 70th anniversary with an almighty outdoor spectacle by multi award-winning 59 Productions; transforming St Andrew Square into a magical night garden through huge light and sound installations. The audience wandered around as the buildings burst into life – immersing them in a fast moving world of colour, texture and sound. See the full spectacle for yourself here. 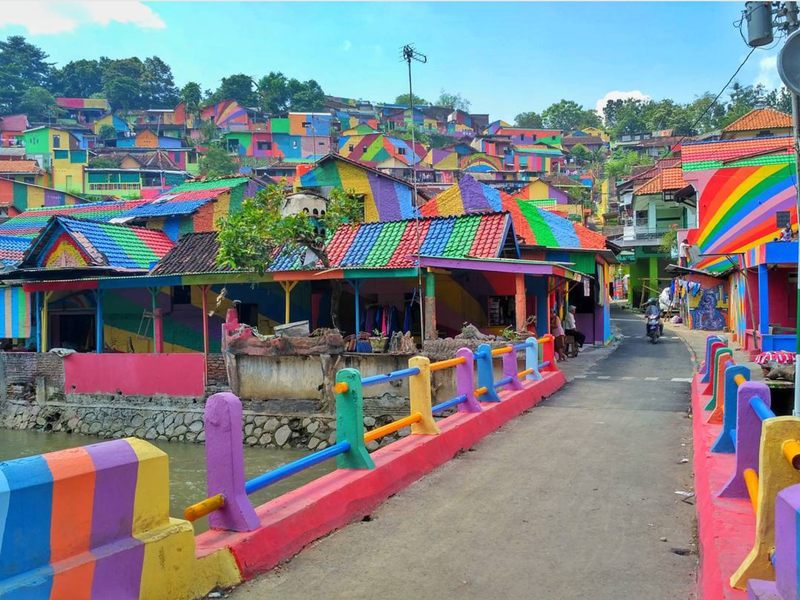 This is Kampung Pelangi in Randusari, Indonesia. The pretty little village has been transformed into a colour explosion of 223 rainbow houses. Separated into two distinct communities, each house is painted in a minimum of three dazzling shades. Why, I hear you ask? Tourism, plain and simple. Pioneered as an important social project, the former slum-turned-celebrity neighbourhood has already experienced a surge in visitors who are now helping to support the local economy. 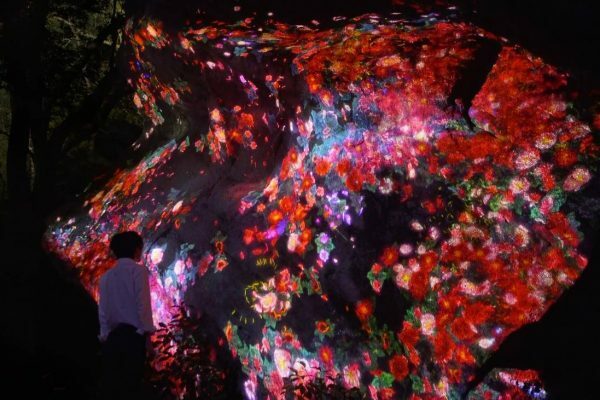 Teamlab have transformed the 172 year old Mifuneyama Rakuen Park in Japan by illuminating the forest with digital projections as part of their project to “Digitize Nature” where “Nature Becomes Art.” The idea being that non-material digital art can turn nature into art without harming it. 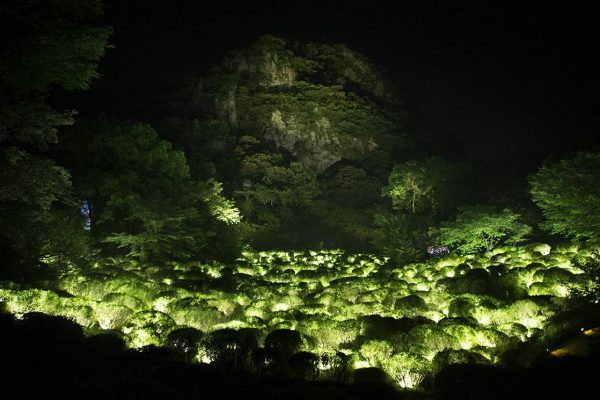 We know what you’re thinking… it reminded us of Avatar too. What’s your reason for getting up every day? Originating from Japan, the idea of ikigai is becoming popular as a way to live longer and better. Simply put, it is a concept of “a reason to live” or the idea of having a purpose in life. To find this reason or purpose, experts recommend starting with four questions: What do you love? What are you good at? What does the world need from you? What can you get paid for? 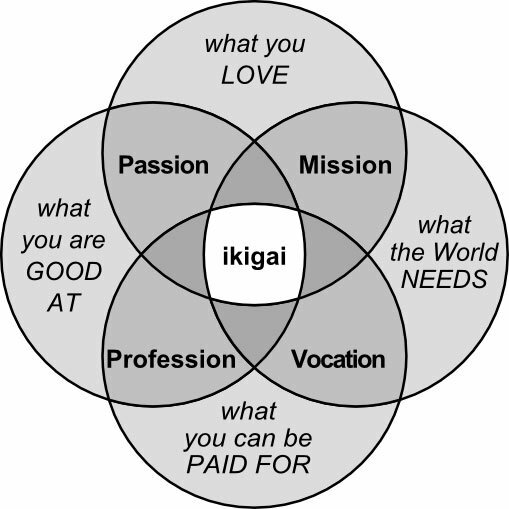 This is a slow process, not necessarily related to work or income – but finding a balance between these four areas could be a route to ikigai for us westerners. 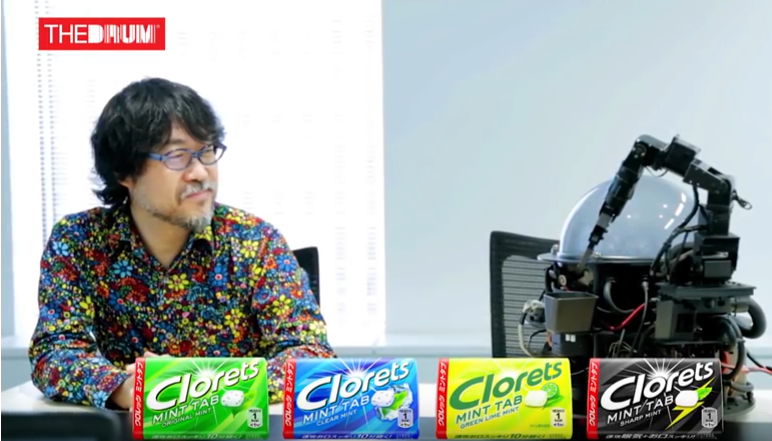 Shot in Tokyo, London and Amsterdam this 16-minute film by The Drum explores how artificial intelligence is beginning to impact the creativity of advertising and the role of human creatives. Ok, what if we were to tell you that it features the world’s first artificial intelligence creative director, AI-CD ß creating a pitch from a brief it had received? Or how about a machine that was taught to think, act and paint like Rembrandt? This video has it all. Click submit to sign up to the Clive newsletter. Don’t worry, we’ll never share your information with any third parties.